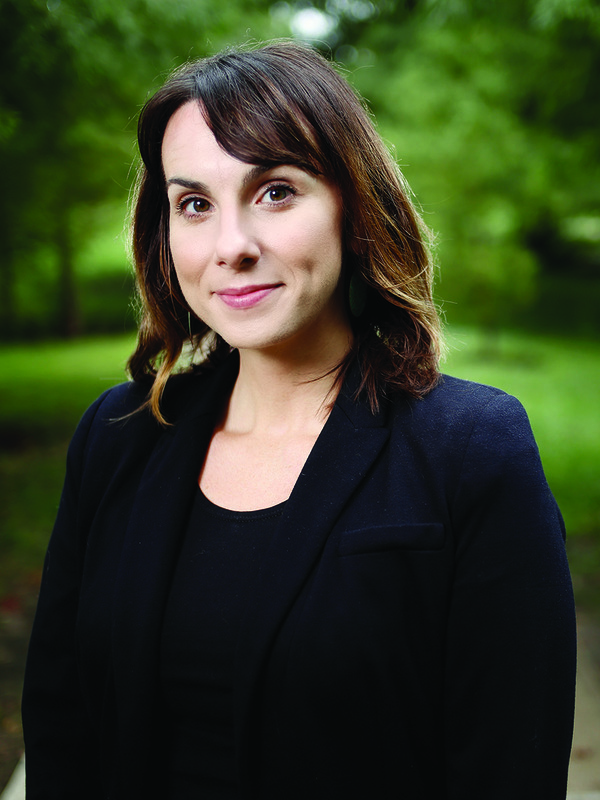 Sarah Mincey is a social-ecological systems scientist who studies community-based natural resource management and environmental governance, with particular emphasis on urban forest management. 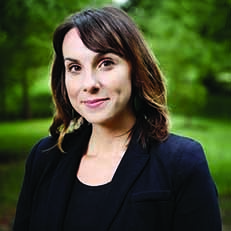 In her current role as faculty at the O'Neill School of Public and Environmental Affairs at Indiana University (IU), she serves as the director for the Integrated Program in the Environment and administrative director for the IU Research and Teaching Preserve. She maintains much of her research activity through her affiliation as research associate with the Vincent and Elinor Ostrom Workshop in Political Theory and Policy Analysis and the Environmental Resilience Institute.